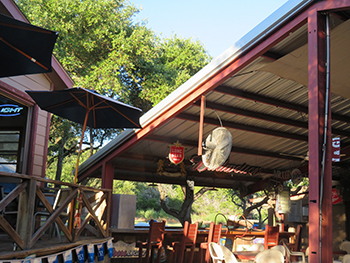 The Shade Tree Saloon & Grill has remained true to its goal of being one of the best stops in the Hill Country. 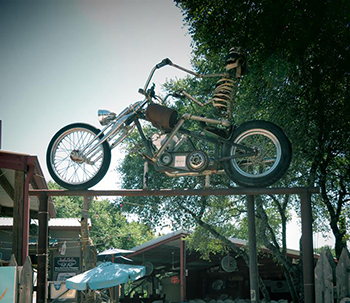 This diamond in the rough is conveniently located in Spring Branch, on 281 just north of San Antonio. 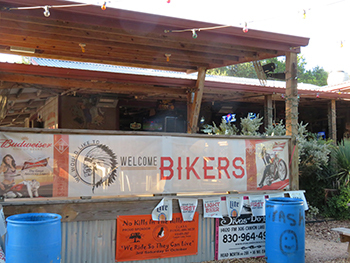 The Shade Tree is one of the favorite stops and hangouts for locals, vacationers, bikers, riders or even shoppers in the hill country. Stop in for a great meal, a cold beverage, a game of pool, shuffle board or pitch some washers out back, and enjoy lots of regular live local music. 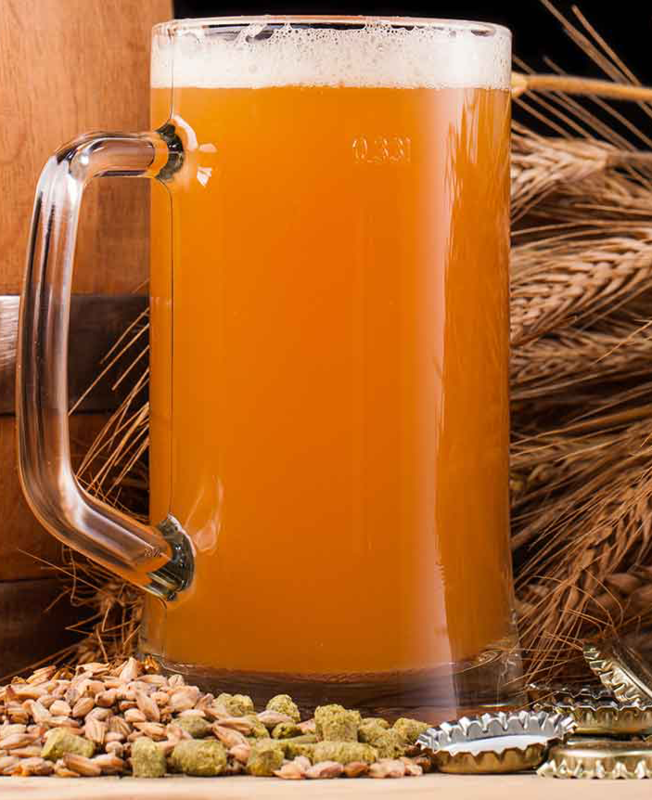 The Shade Tree is proud to offer an eclectic wine and beer selection including our own line of Shade Tree Homebrew drafts, brewed right here at the Tree! 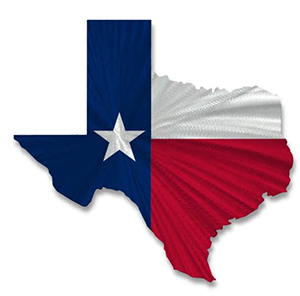 At The ShadeTree Saloon, we are proud to offer Live Music along with cold beer and great Texas cooking. Bring your friends and family and enjoy the show! Great People and Good Times!